Jamie joined Project Respect as Program Coordinator in spring of 2018. 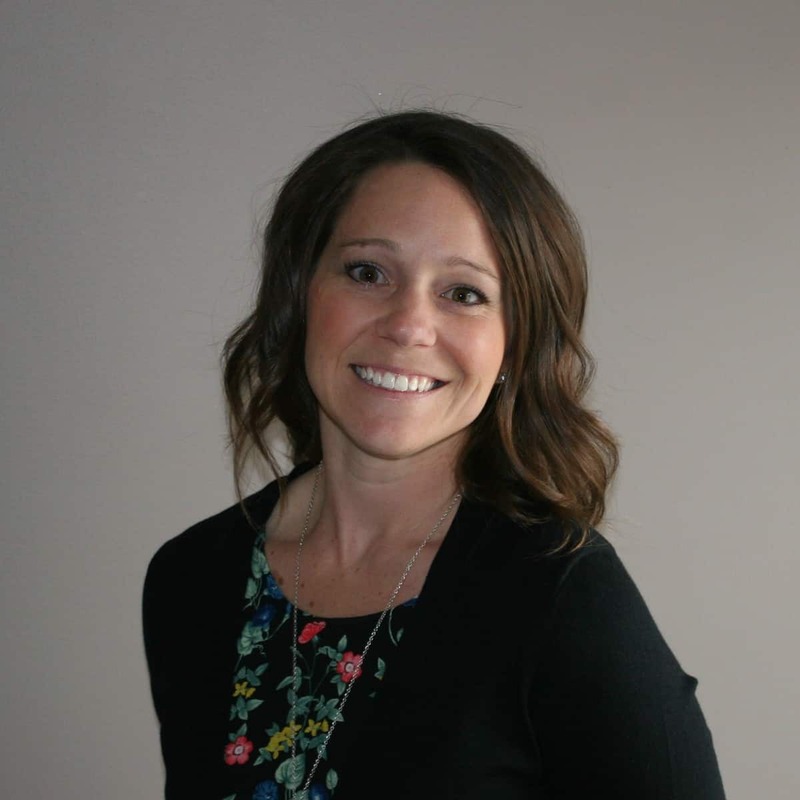 Jamie is a recent graduate of the Registered Nursing program at Northwest State Community College. She and her husband, Neil, have been married 15 years and have 3 children. They attend North Clinton Church and enjoy serving together in various ministries.